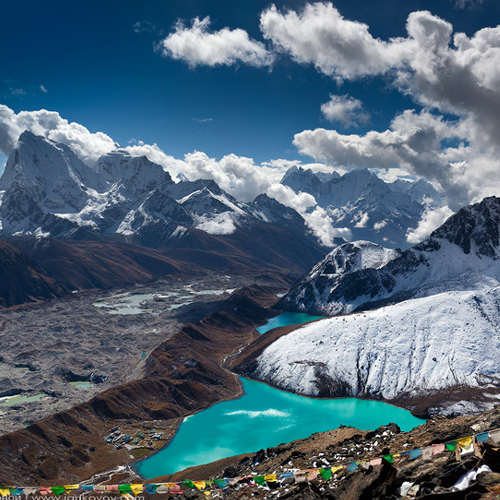 The world’s highest peak Mount Everest along with the culturally rich Khumbu valley - this region has plenty to offer. 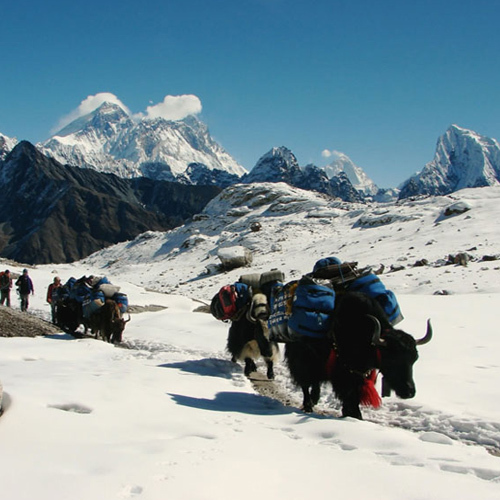 Whether you are an experienced trekker or a novice, Khumbu has the right adventure for you. 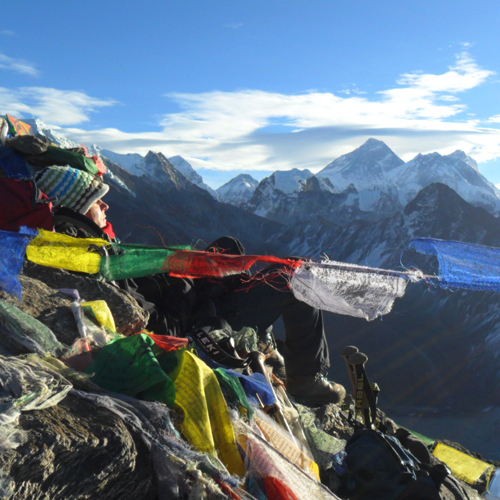 Benefit from our experience - Incredible Himalayan Sherpa Adventure has been organizing treks in the Sagarmatha National park for a long time. Choose from our popular treks below or contact us for your individual itinerary. 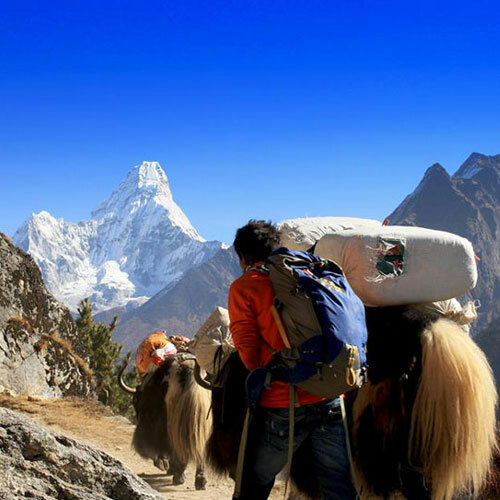 The definitive Himalayan trek, flying into Lukla & climbing to the magnificent bird's-eye views of earth’s tallest pillar Mt. 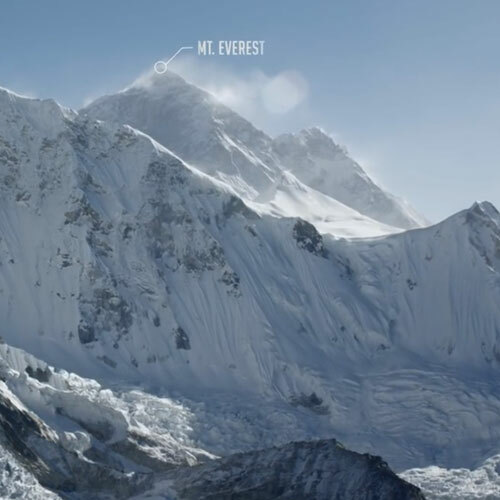 Everest through breathless high alpine landscapes. 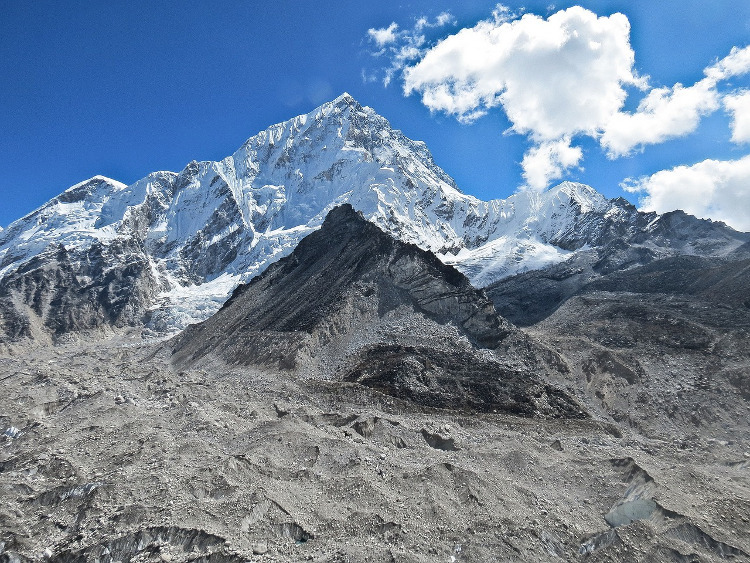 An unforgettable Everest Base camp Trek from Jiri with Incredible Himalayan Sherpa Adv. 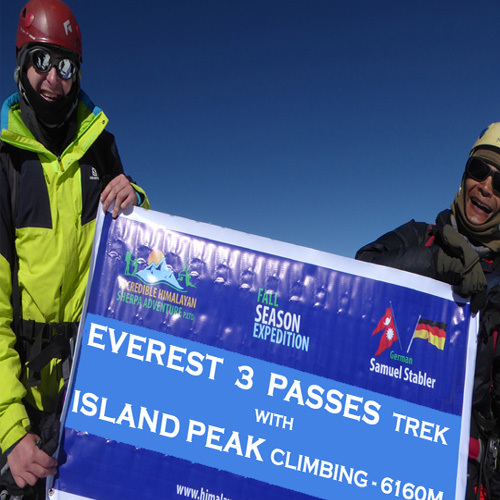 to Everest base camp. 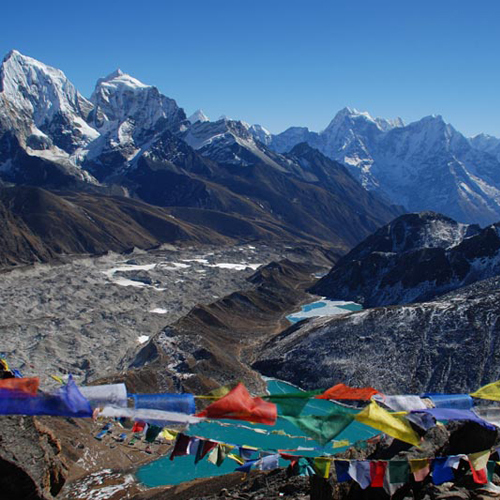 Discover Solukhumbu and some of the world’s highest mountains.